The end of April heralds the start of a 25 day period that is the peak of the birding year. It was a bit slow today though. I did get a lifer mind you, a Japanese Quail at Oshamanbe (I nearly trod on it and it was long gone before I could get my camera ready). 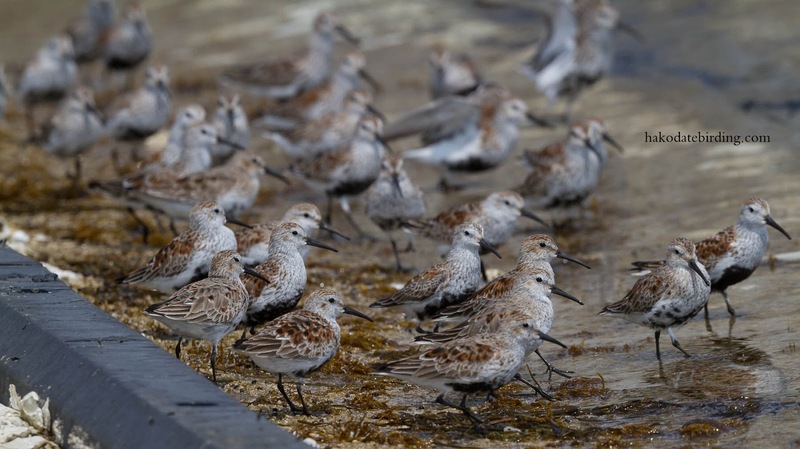 Only 5 species of wader. The above Dunlin at Oshamanbe, Little Ringed Plover, an unidentified snipe species and a Bar Tailed Godwit at Yakumo. 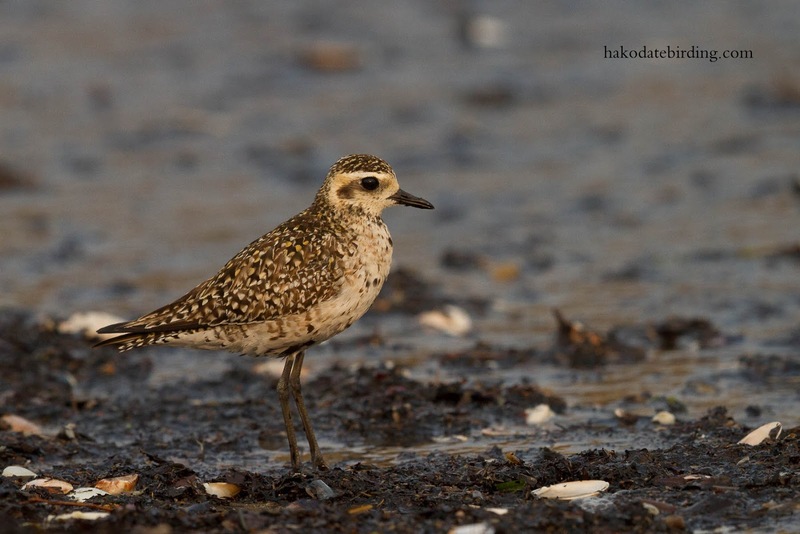 The Pacific Golden Plover was still at Kamiiso. I've looked at so many goldies this year. Can never find one looking like that though! I'll keep trying. Yes, PGP is a significantly smaller bird than the European one… we have a few here now, heading your way ? Love the first Dunlin shot. 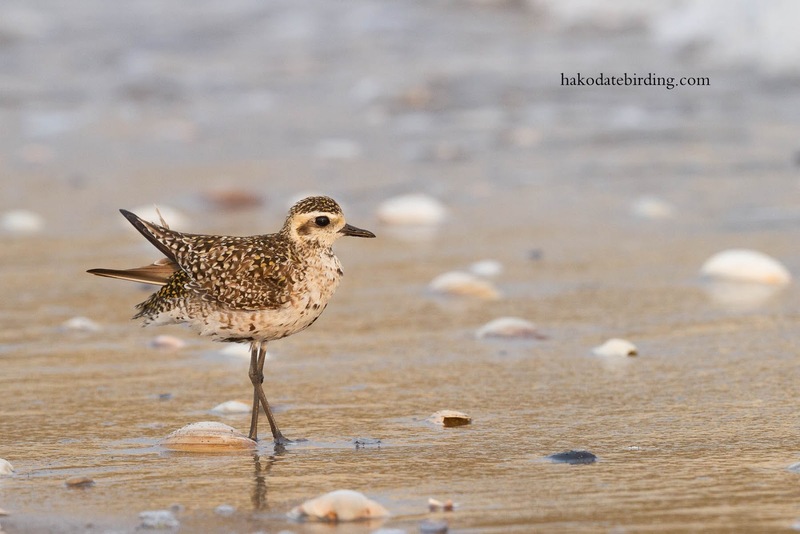 I miss how waders are so tame in Japan unlike here in the south.